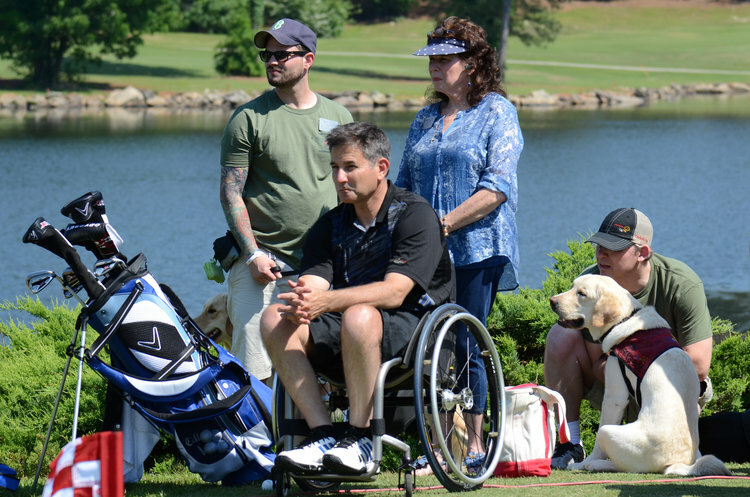 Heroes First Foundation 2018 - 9th Annual Golf Outing benefiting paws4vets. We provide additional support to our military and first responder families. The Heroes First Foundation recognizes the countless hours spent and sacrifices made by our military heroes, police officers and firefighters to protect our lives, our property, our families and our American freedom.